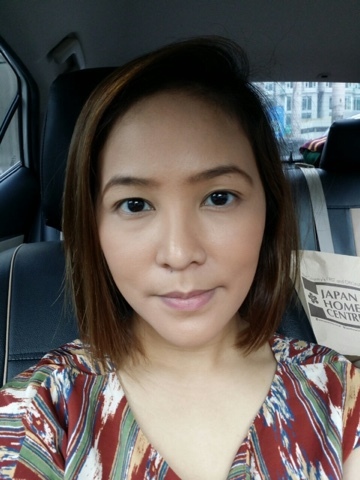 Maybelline Fit Me Matte + Poreless Foundation and Powder | Vanity and Everything in Between. I was on Maybelline Craze last year that I felt like I had to try their almost of all of their products that aren't available (just yet) here in Manila. The Fit Me + Poreless foundation topped my list because, oh foundation!! As always, I watched videos on Youtube to search for my shade. But by default, I was looking for Natural Beige. It's almost always my shade match. But I wasn't able to find any Natural Beige so I settled for Buff Beige thinking I could make it work. Buff Beige looked similar to my other foundations so why the heck not. 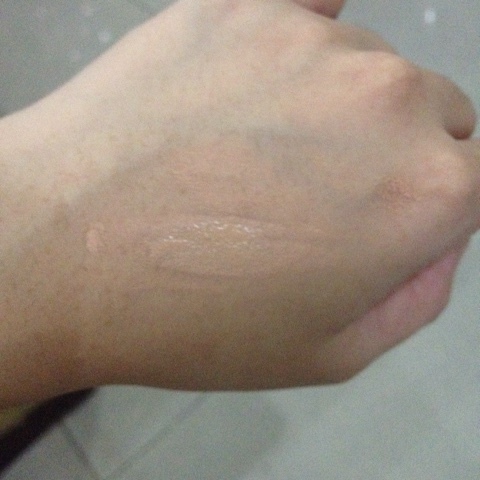 Basing from the swatch below, it looks close to my skin tone, yes? I can see hints of pink but it looked workable to me. 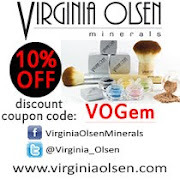 It oxidised on my face and got darker! Foundations do not usually oxidise on me so this was very shocking. It looked a bit toned town on photo but it was much darker in person. This was such a bummer because I actually liked this foundation. It dries matte. You can even skip setting it with powder. It holds up til 8 hours of wear. Pretty good longevity for a drugstore foundation. 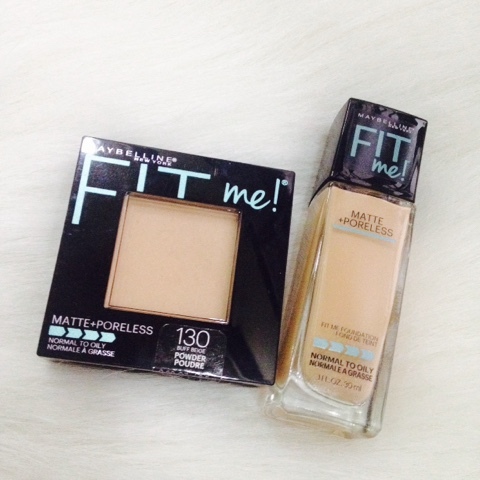 Maybelline Fit Me Matte + Poreless Foundation and Powder retail for USD9.99 each. 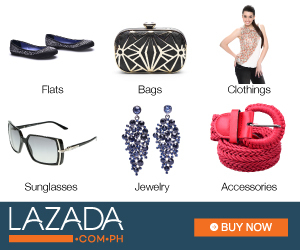 It's not available here at department stores but you can try sourcing these at online shops.